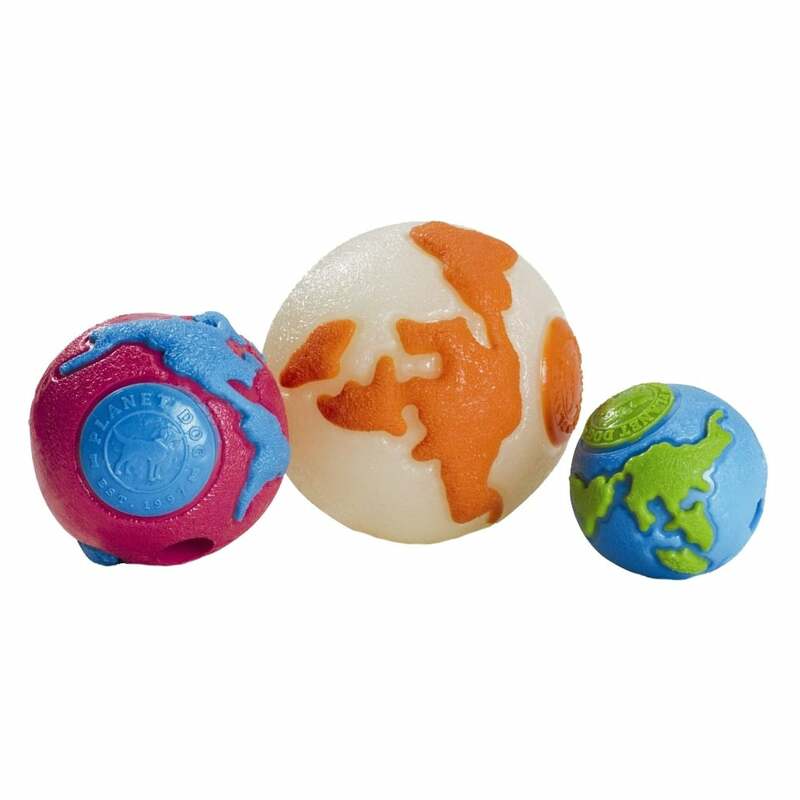 The Planet Dog Orbee-Tuff Orbee Ball Medium is a top-rated product called "the world's best dog ball" by industry experts. This super-durable, mint flavoured ball has a 5 out of 5 on the Planet Dog chew-o-meter which means it can stand up to even aggressive chewers. This textured 3.25" ball is most suitable for small to medium dog breeds and is hollow, bouncy and buoyant for outdoor fun.